The Home craft brand is a trusted name for millions of people around the world, designed for you and relied on by occupational and physical Therapists for independent daily living. Home craft is a leading global provider of daily living aids for patients in nursing homes and assisted living facilities and for consumers at home. Home craft offers a wide range of simple and practical aids for everyday activities like eating, dressing, bathing, and toileting. The Home craft brand will help you adapt to your environment and make it easier to eat, prepare meals, Bathe, shower, dress, meet hygiene needs, manage medications, and much more. Whatever your ability or lifestyle, you can rediscover your Independence using our complete range of products. 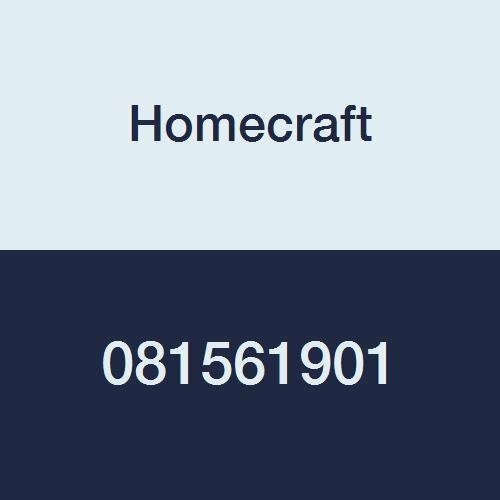 If you have any questions about this product by Homecraft, contact us by completing and submitting the form below. If you are looking for a specif part number, please include it with your message.